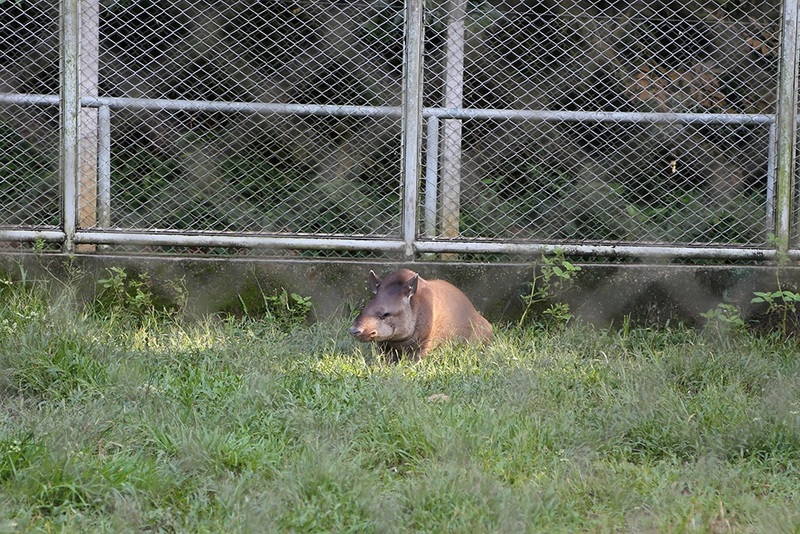 THINGS TO DO IN MANAUS? 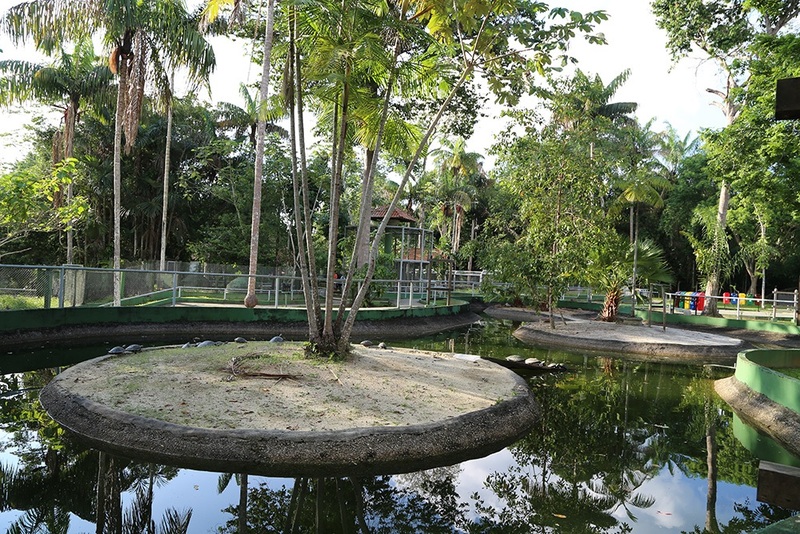 The Zoo of the Warfare Instruction Center in the Jungle (Cigs), which houses more than 200 animals of the Amazonian fauna, has won new attractions this year: the Amazon Aquarium, Oca do Conhecimento and the Coronel Jorge Teixeira Memorial. 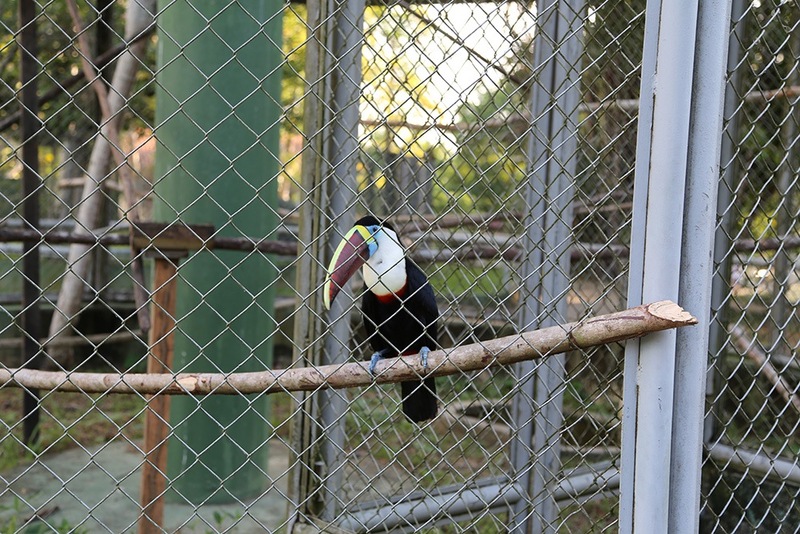 Located in the São Jorge neighborhood, in the West Zone of Manaus, the zoo gathers examples of the jaguar, blue macaw, hawk, monkey nail and black panther, among others. 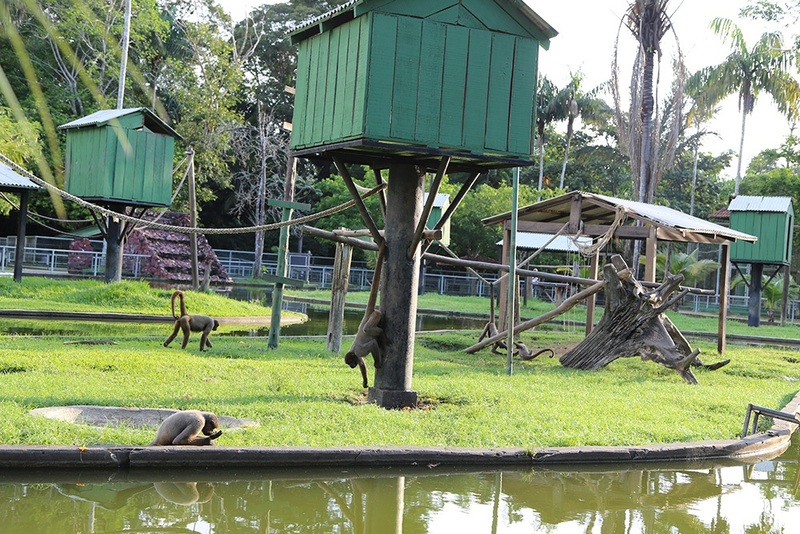 One of the most beautiful environments is the monkey nursery, which occupies the central area of ​​the zoo, bringing together various species of primates. 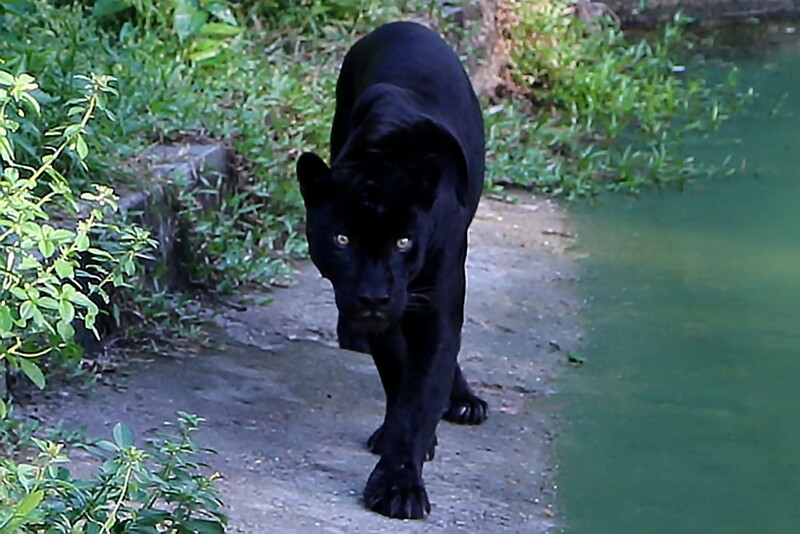 Another great attraction for visitors is the jaguar, with emphasis on the jaguar and black panther. Felines can be seen in their natural habitat from the top of a concrete walkway. Created and managed by the Brazilian Army, CIGS opened its doors to the public in 1967. 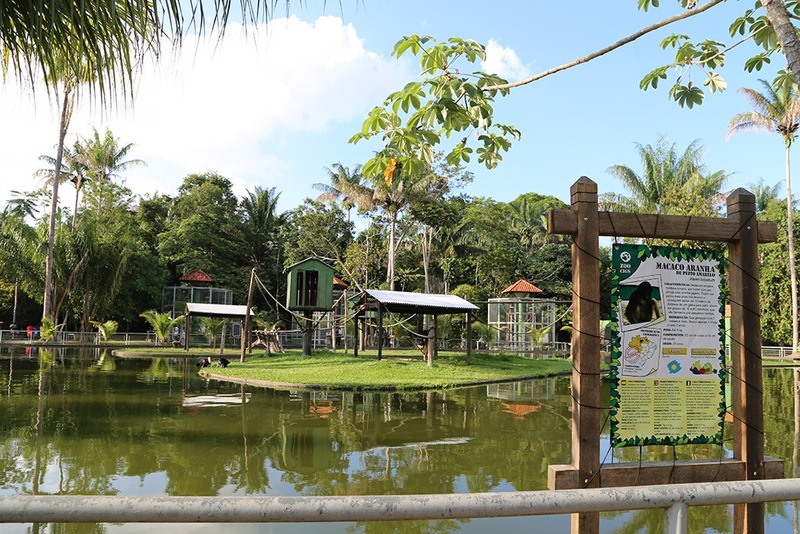 In 2014, it ranked among the 25 best zoos and aquariums in South America, winning the Travelers' ChoiceTM Zoological and Aquarium Prize, on the Of travel in the world. 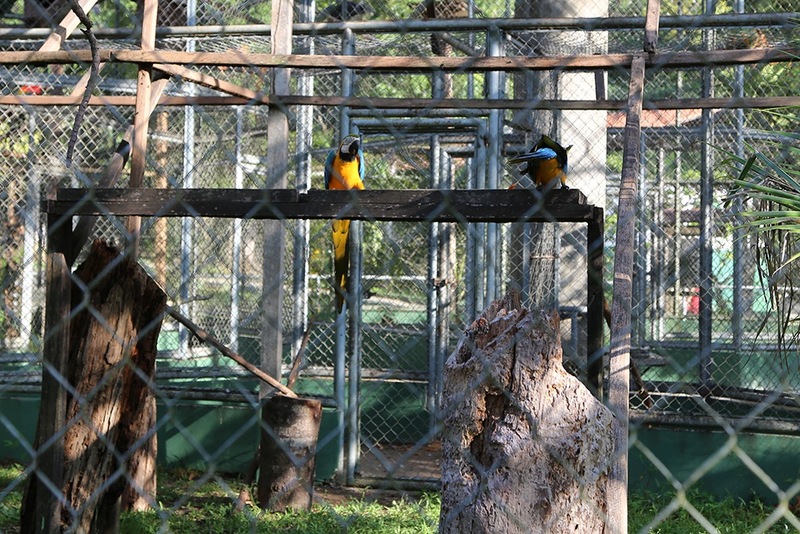 The CIGS zoo was ranked 10th in Brazil and 14th in South America. The new attractions of the CIGS were delivered on 11.12.2014, commemorating the 50 years of the institution. The Hollow of Knowledge is divided into two rooms, both with interactive games. In one, there are figures of animals of the Amazon fauna and information about them, besides the "Game of Curupira", which consists of questions and answers about the animals portrayed in the figures. In the other environment, there are stuffed animals and a game consisting of placing your hand inside the boxes to identify the animal from your skin. 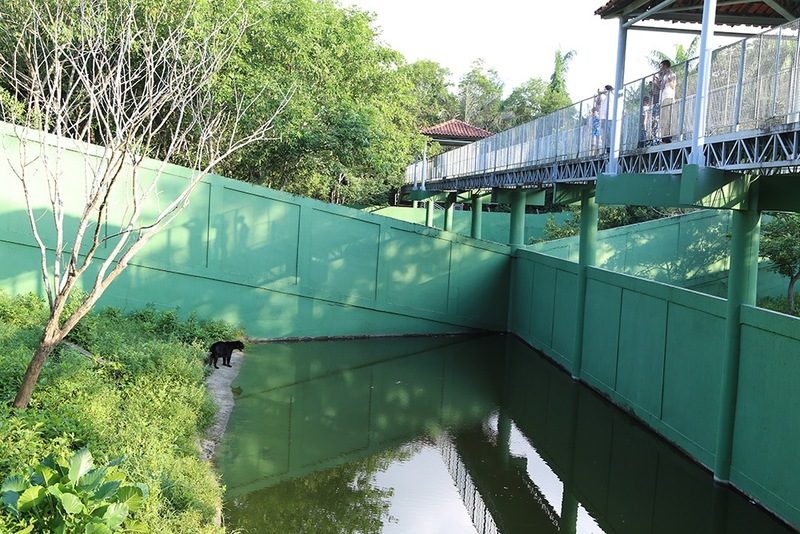 The site is also intended for environmental and cultural lectures and exhibitions. 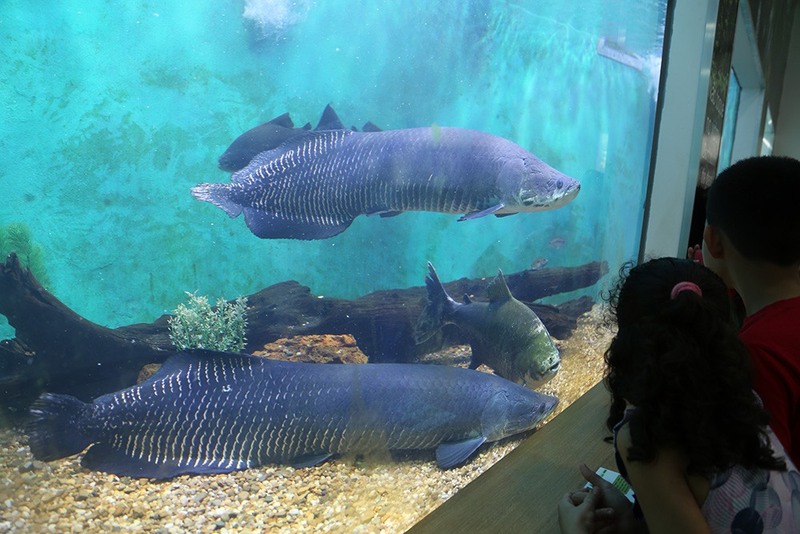 In the Amazon Aquarium, the fish species are divided into four categories: ornamental, production, catfish and exotic. 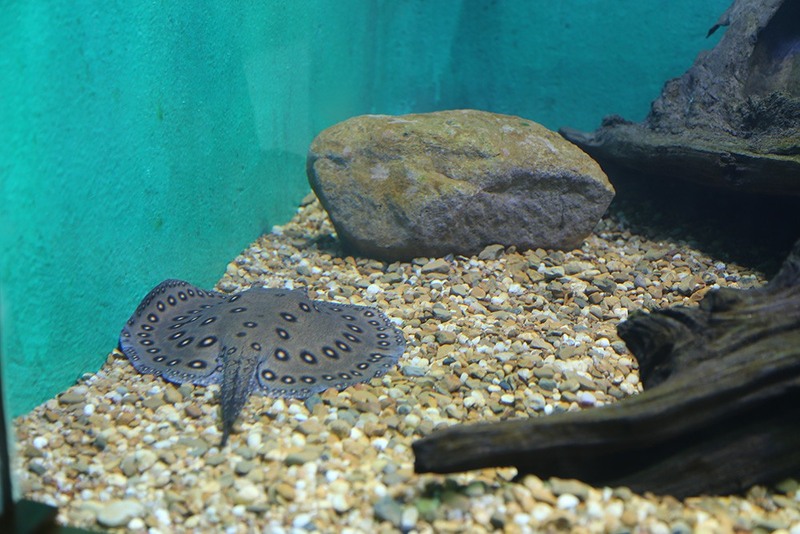 The tambaqui, pirarucu and matrinxã, which are part of the regional gastronomy, are among the production fish. 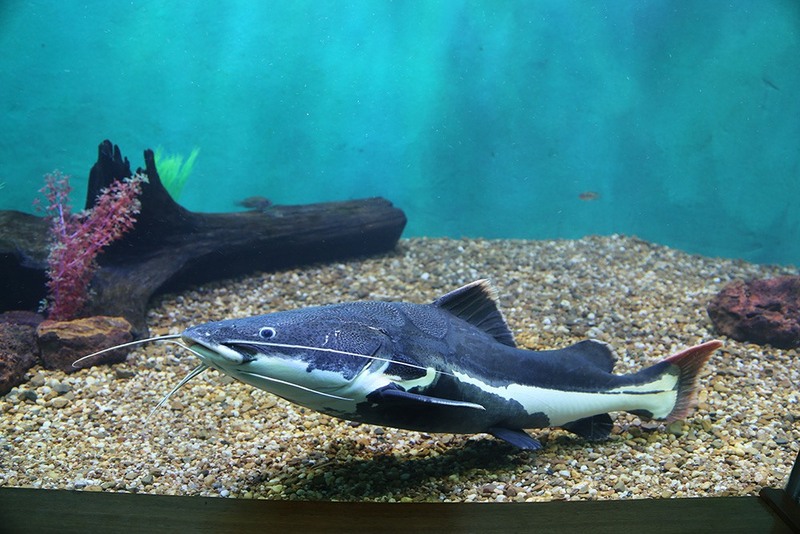 In the catfish family are the bodó, pirarara and cuiú-cuiú. Among the ornamentals, the Butterflies, Acarás Flags and Acarás Discos. In the exotic, the Arraias stand out. The Coronel Jorge Teixeira Memorial exposes weapons, uniforms and jungle items used by the military in the 50 years of CIGS, as well as wreckage of the plane that crashed in 1962 in the Amazon. 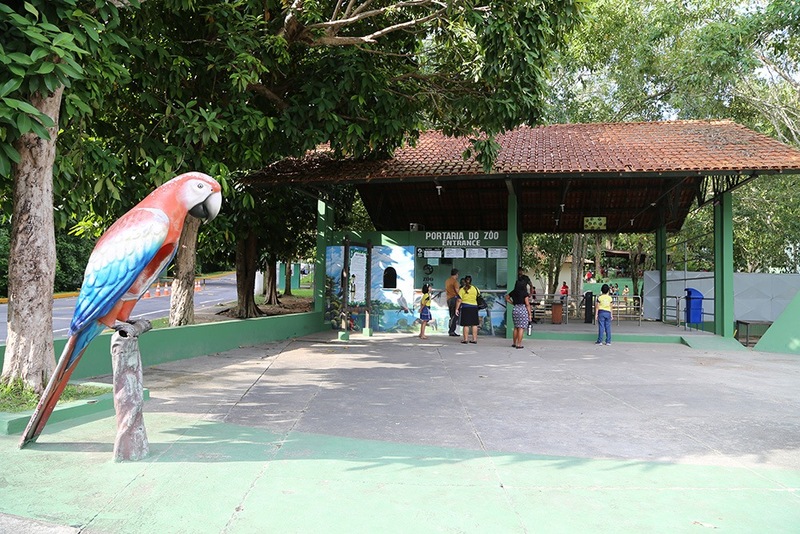 Within the zoo, there is a snack bar and local craft shops. Tuesday to Friday: 9 a.m. to 5 p.m.
• Military personnel of the Armed Forces and their dependents (duly identified).